In November 2015, the Forest Service released a draft environmental assessment for the Silver Creek project, which includes 3,300 acres of commercial timber harvest, road maintenance and reconstruction, and 10.2 miles of road closure and stabilization. 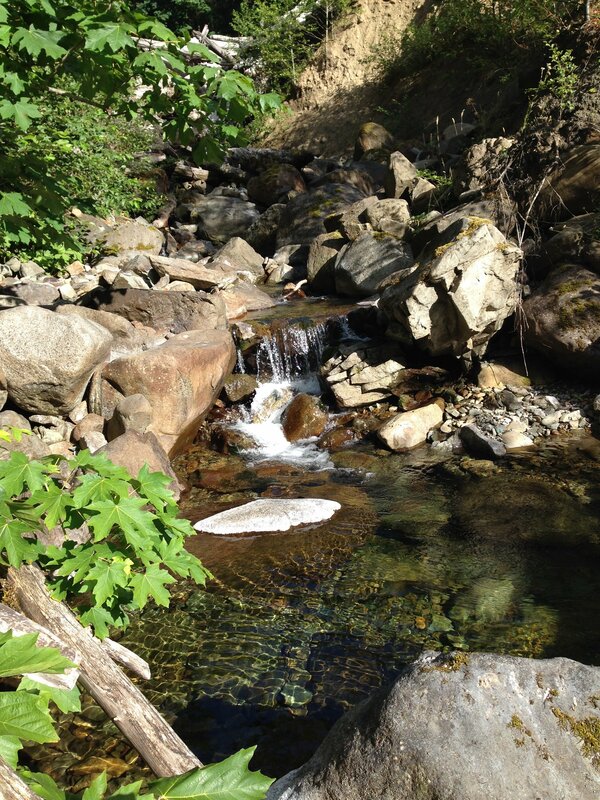 The project is located within Silver Creek subwatershed of the Middle Cowlitz River watershed on the Cowlitz Valley Ranger District of the Gifford Pinchot National Forest. The CFC commends the Forest Service for including road closures and stabilization where high terrestrial and aquatic risks are present, and excluding inner Riparian Reserves from commercial timber harvest. However, we are concerned about many other prescriptions in the proposed action, including: pre-commercial thinning in inner Riparian Reserves; building temporary roads and landings in outer Riparian Reserves; and conducting regeneration harvest to create early seral habitat on 176 acres of Matrix lands, especially for units that contain older, naturally regenerated stands, suitable northern spotted owl (NSO) habitat, marbled murrelet habitat, and soil stability issues. Eliminates harvest within suitable northern spotted owl nesting, roosting, and foraging habitat and marbled murrelet nesting habitat (Unit 29). In June 2016 the Forest Service released a revised EA and Finding of No Significant Impact (FONSI). Many of the concerns CFC has related to timber harvest and early seral creation in spotted owl and marbled murrelet habitat were not resolved in the revised EA and FONSI. In August 2016, we submitted an objection to the sale due to proposed regeneration harvest in spotted owl and marbled murrelet habitat, multiple stream crossings to access sale units, and violations of the National Environmental Policy Act (NEPA). Riparian no-cut buffers that were a minimum of 100 ft and larger in areas with unstable soils and near units with heavy harvest prescriptions. Dropping 33 acres of proposed regeneration harvest in a 95-year-old stand from the project. 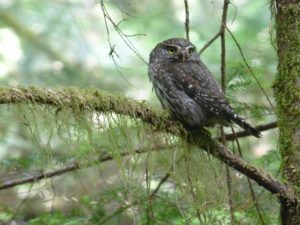 Eliminating harvest within suitable spotted owl and marbled murrelet habitat. Increasing the canopy cover in the remaining regeneration harvest units, which are in young, dense plantations. Agreement by the Forest Service to consider and address the impacts of unauthorized, user-created roads in the planning area. The CFC believes these compromises significantly reduced the harmful impacts of the sale, and we agreed to withdraw our objection.